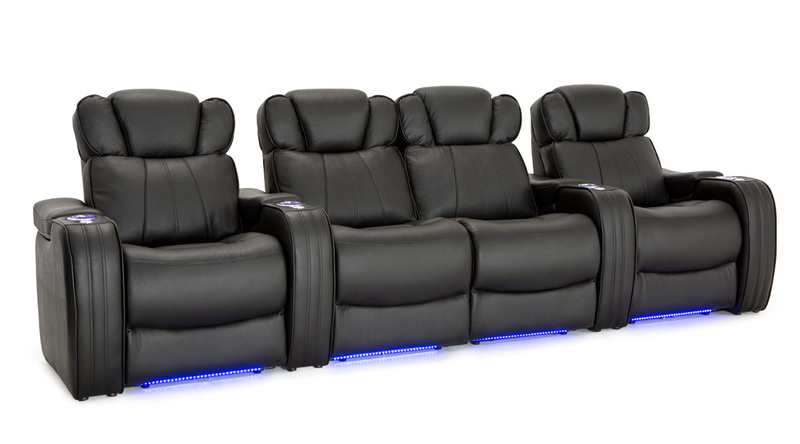 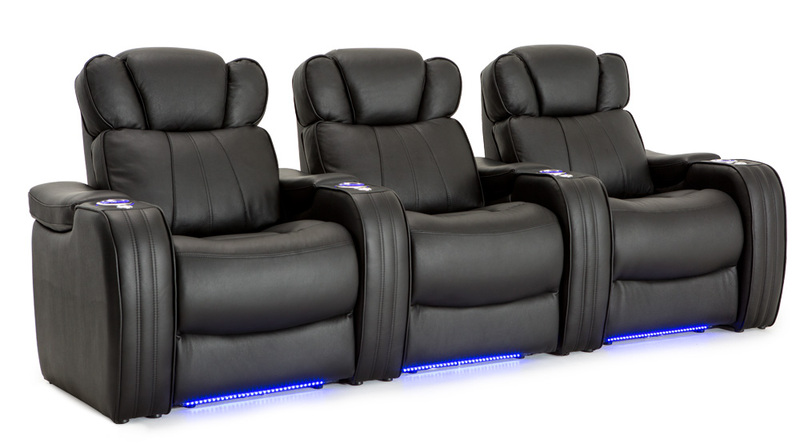 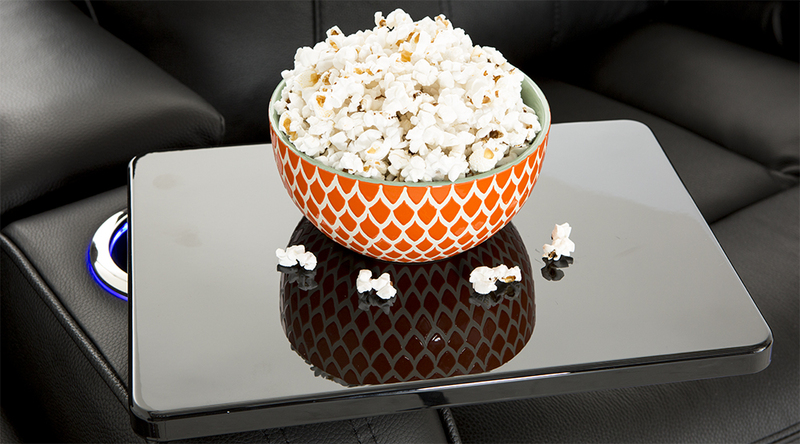 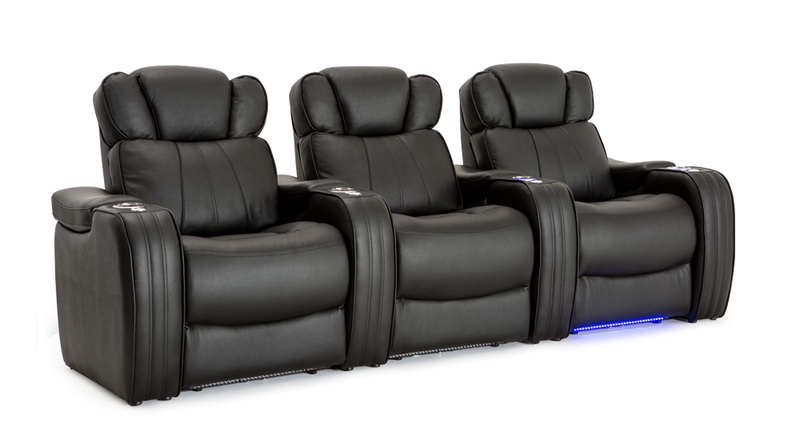 Seatcraft Rockford Home Theater Seating is a new standout in the Signature series. 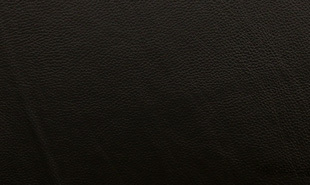 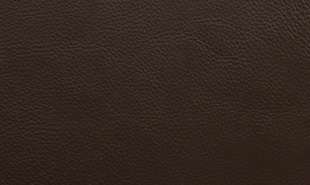 Its deluxe leather 7000 material is picked from the top third of all hides and then buffed to a smooth perfection. 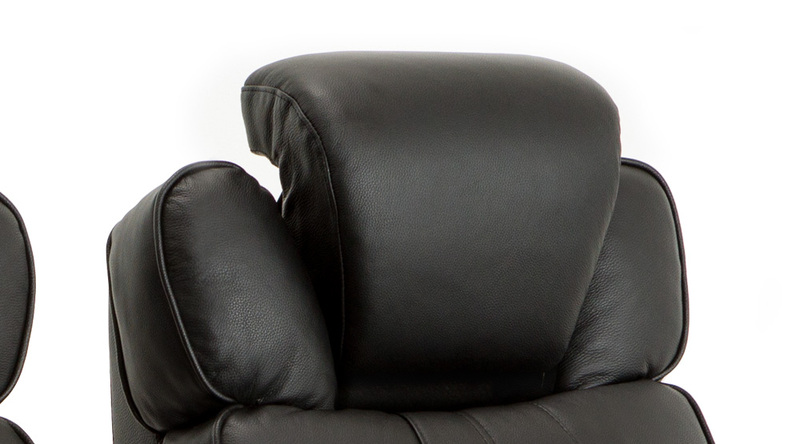 Adjustable power headrests allow you to find the perfect positions for the head and neck at the press of a button, or change positions at will, reducing fatigue and allowing you to stay focused for hours. 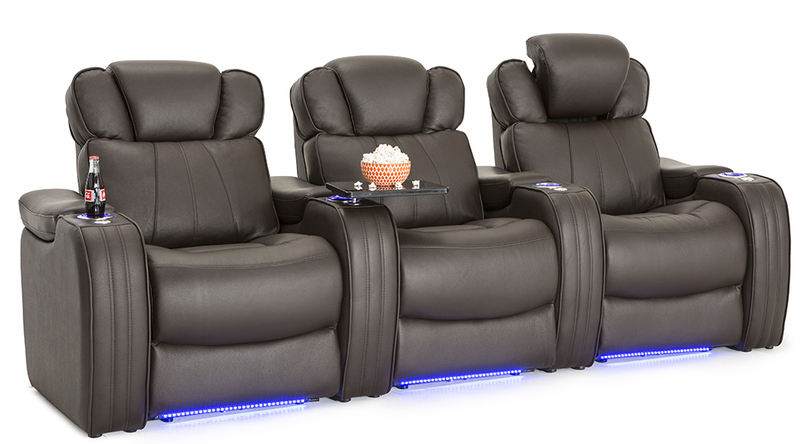 Bucket seating lets you sink in with ease, as it conforms to your body’s contours. 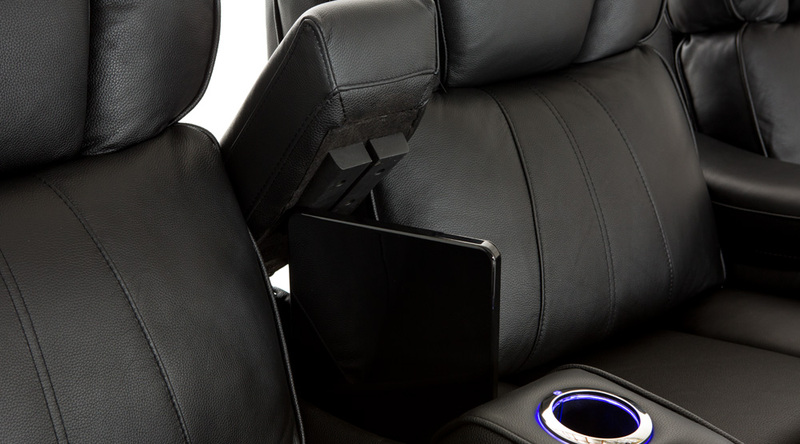 An accessory mount attached to the armrest lets you add in a range of accessories, from wine glass caddies to tray tables. 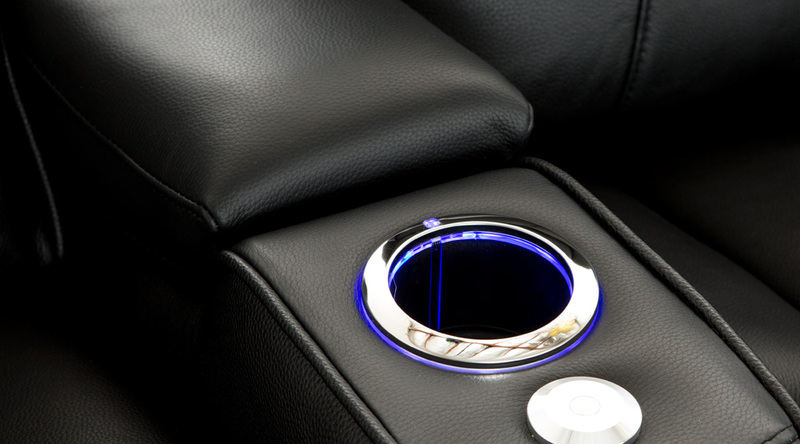 Lighted cup holders provide a gentle azure glow which keep drinks illuminated and within easy arm’s reach; meanwhile, ambient base lighting allows one to find their seat in a darkened theater. 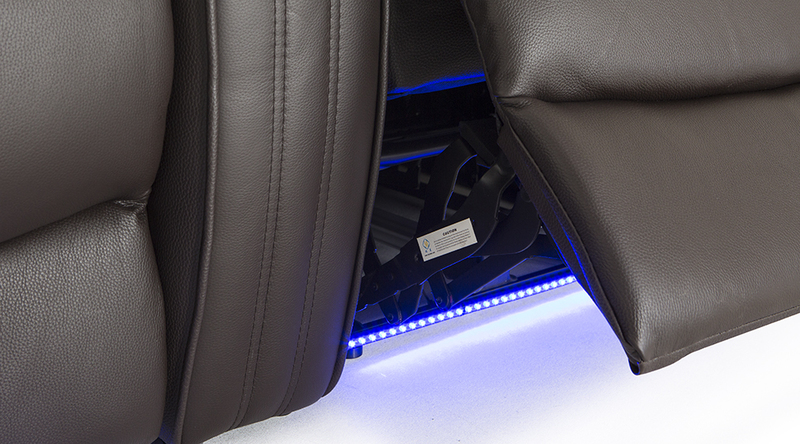 Meanwhile, a USB port lets you charge cell phones and laptops, extending the range of entertainment options at your fingertips. 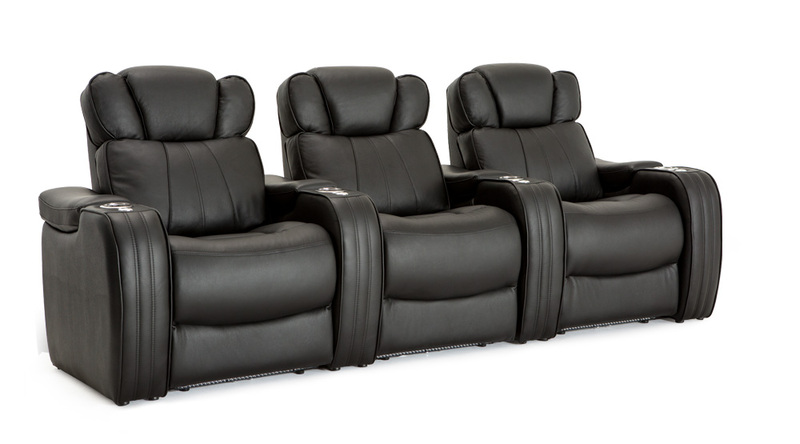 Generous storage compartments within the armrests provide a convenient space for the storage of remotes, snacks, and other essential items. 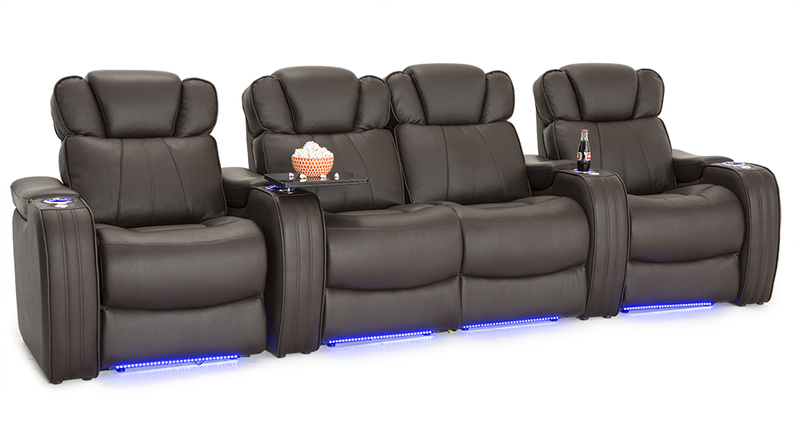 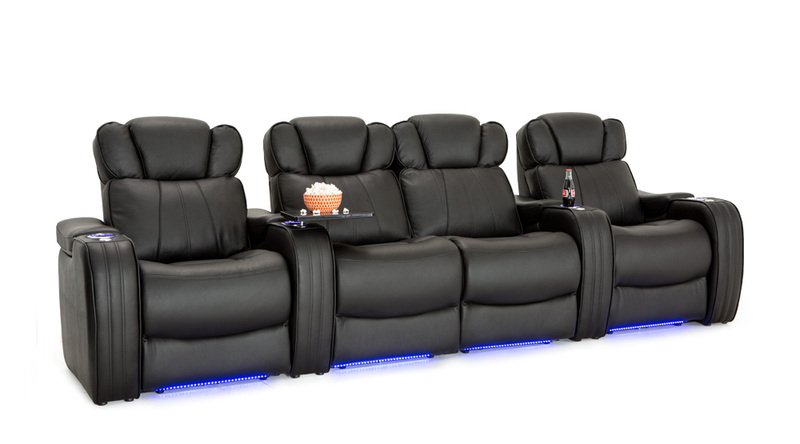 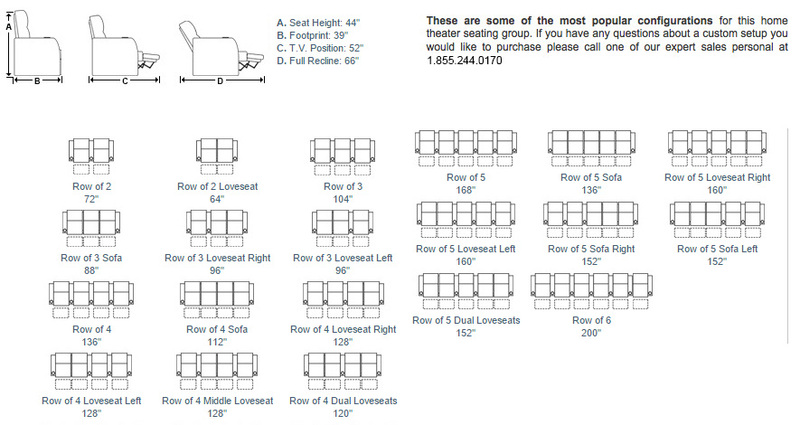 The Seatcraft Rockford Home Theater Seating which makes an incredible impression.